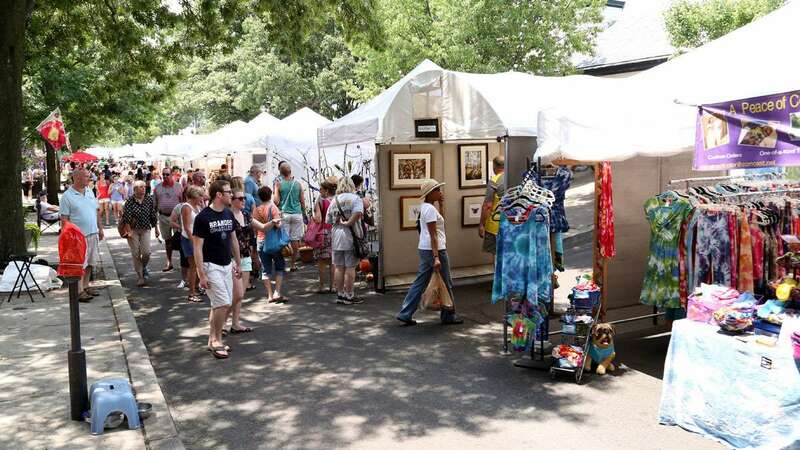 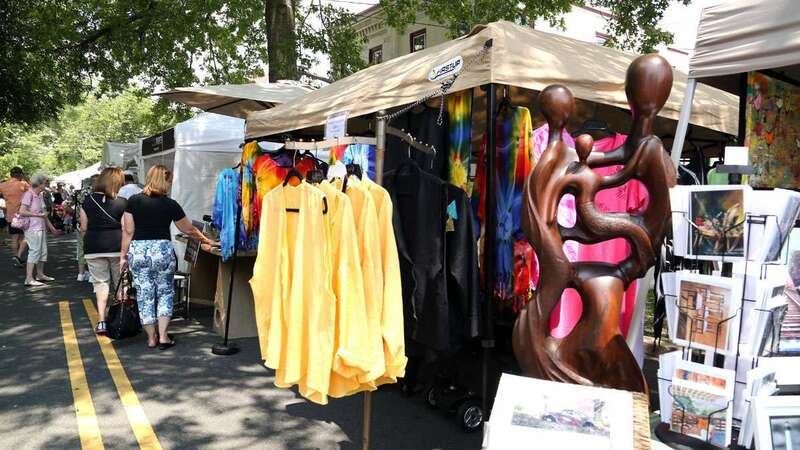 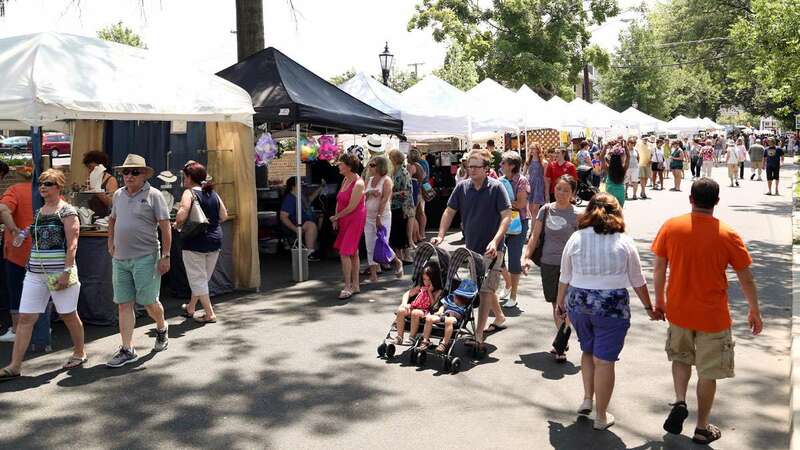 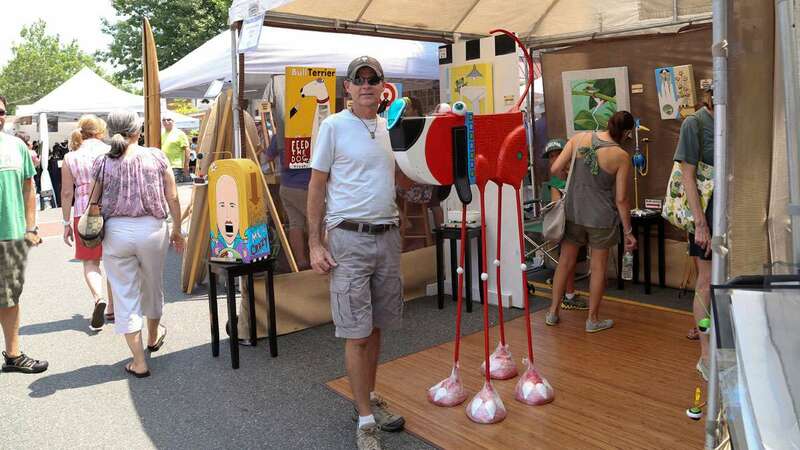 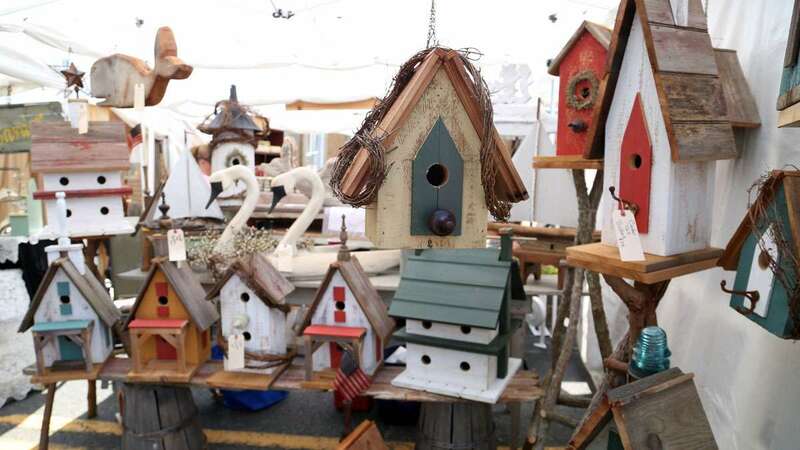 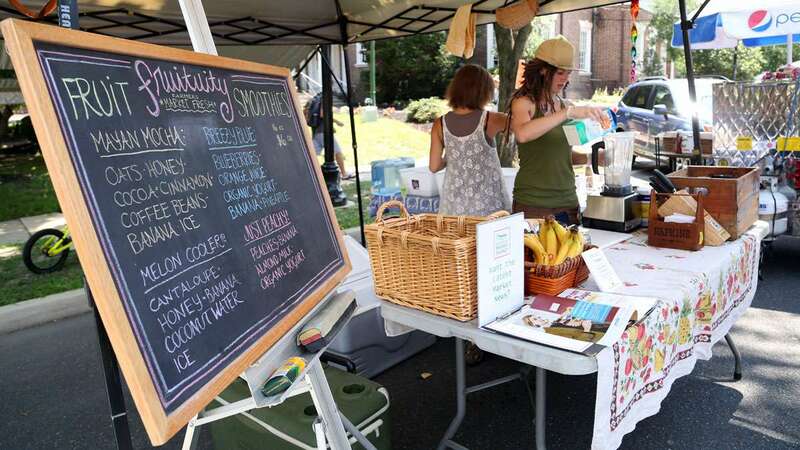 The annual Haddonfield Crafts and Fine Art Festival is being held this weekend. 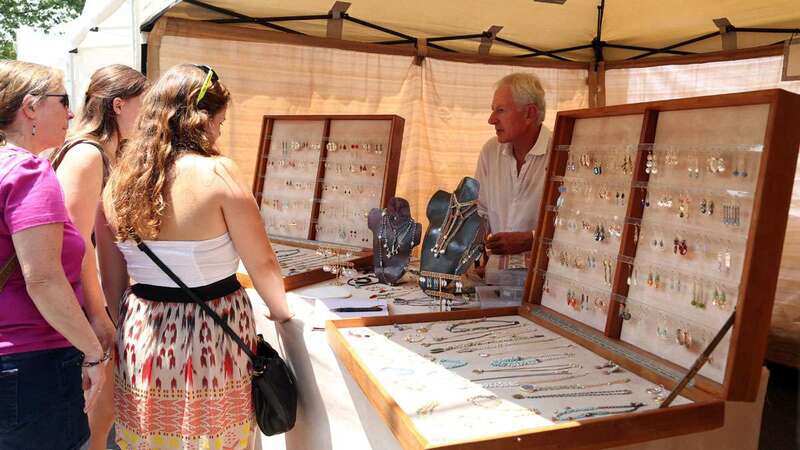 It boasts a wide array of handcrafts, art and food. 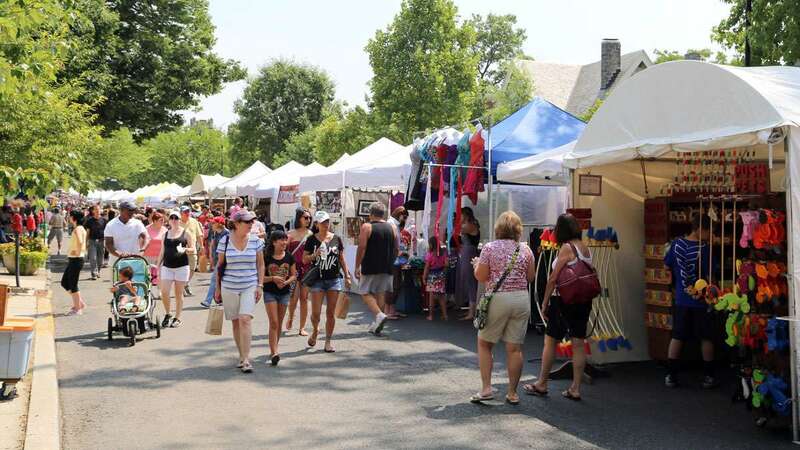 This year for the 22nd time the quiet streets of Haddonfield transformed into a bustling, lively marketplace for all things hand-made. 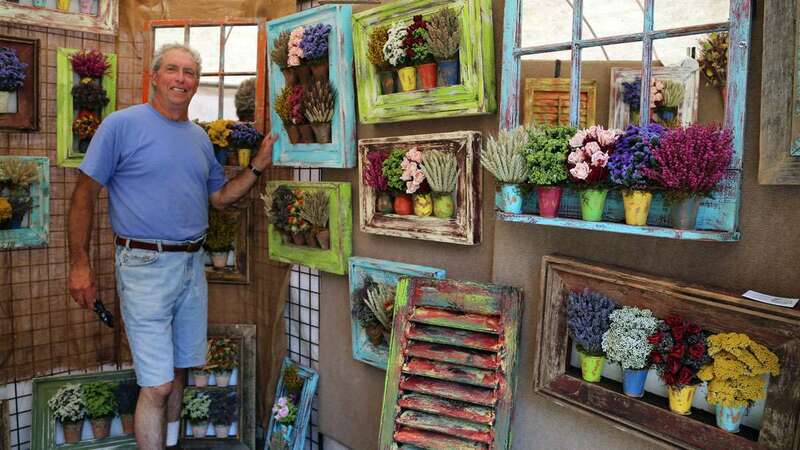 Booth after booth displayed the wares of crafters, woodworkers, potters, weavers, art glass and jewelry makers on Saturday. 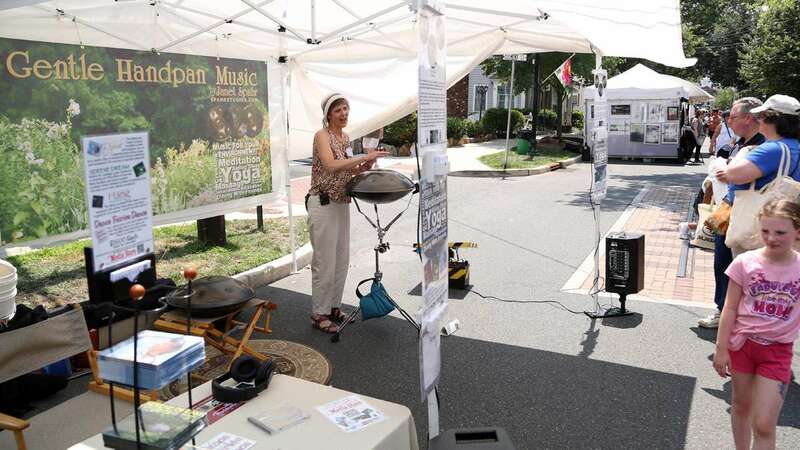 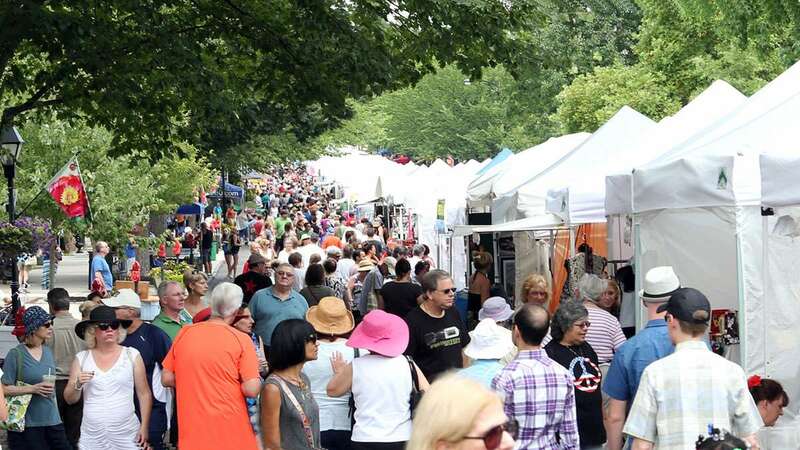 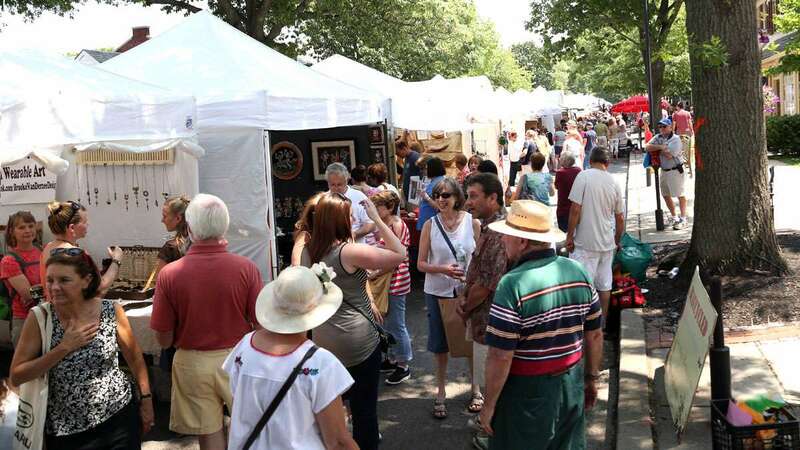 The festival continues on Sunday 12 noon – 5 p.m.
Barbara Boroff who produced the first Crafts and Fine Art Festival says Haddonfield is a wonderful destination for the artists from all over the region to show their art. 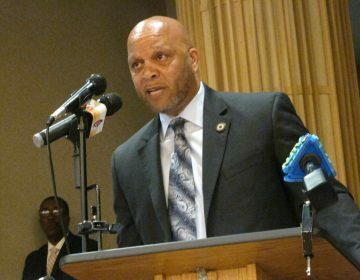 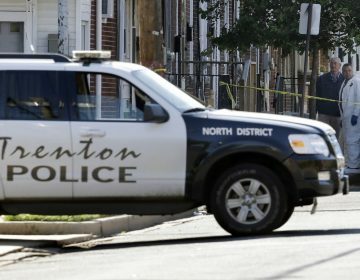 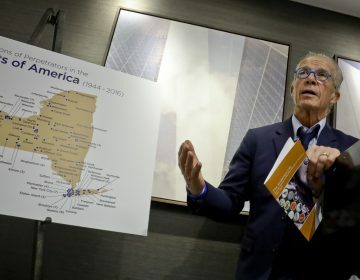 “This town is vested in its people and vested in the community. 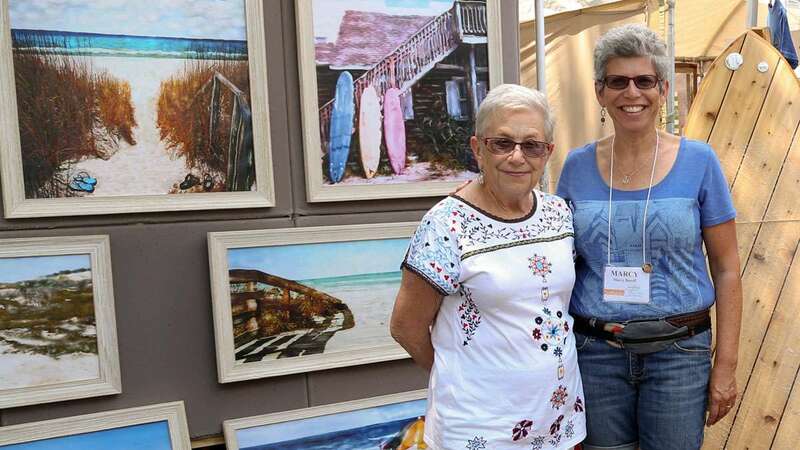 We are interested in the well-being of the artists and this place gives them the feeling of belonging”, she said. 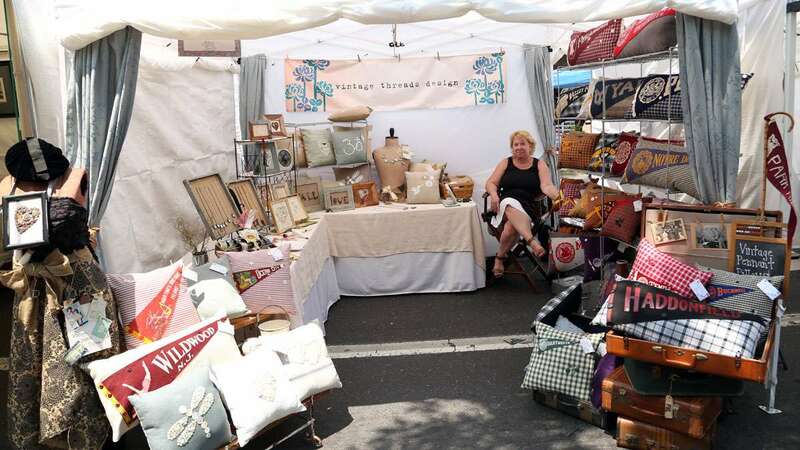 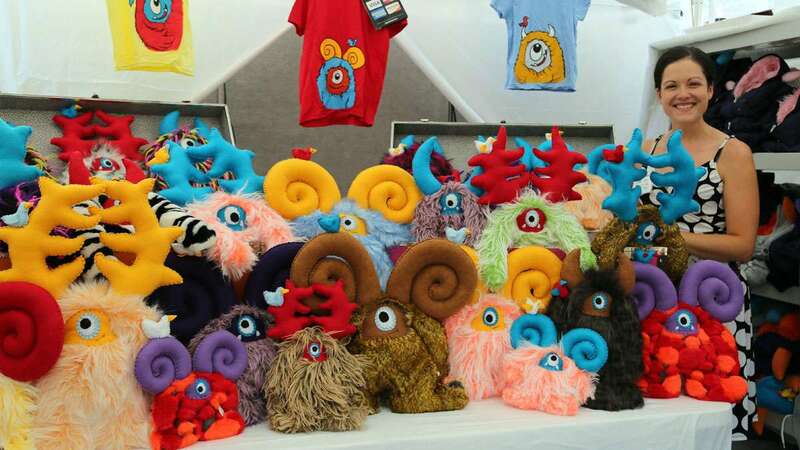 Her daughter Marcy who began helping the festival 7 years ago and then took over most of the main responsibilities says “we strongly believe in hand-made things and want to create an atmosphere for artists to show their art and for the festival goers to meet the artist one on one”.